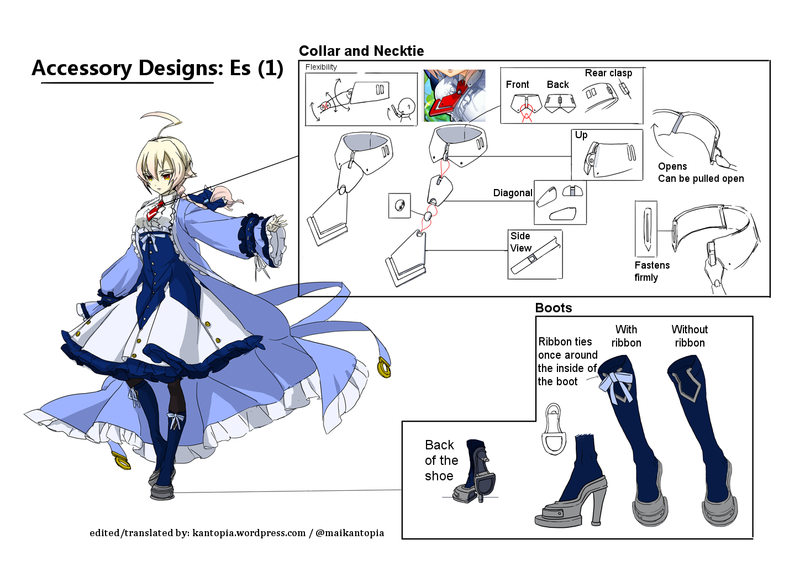 A reader emailed me a request to translate some simple concept art pages of characters from XBlaze. They were kind enough to provide high res pictures, so I only had to edit and translate. Thanks! There are ten pages in total, and I will post one each day! A compilation post will be made after all requested pages are posted.